The most popular footballing video game in the world, the FIFA series has long been a staple inside many football enthusiasts' home. With the Ultimate Team mode allowing players to assemble their dream squads filled with superstars and icons alike, there's always something new for people to get excited about. Now, designed to showcase how some of the world's best talents could potentially progress in the future, FIFA 19's 'Future Stars' highlight some of the game's most exciting prospects with boosted stats and attributes akin to how they may look at their peak. So here is a look at the 28 players chosen by EA SPORTS FIFA for their future stars promo, and the overall ratings they have been given in-game. 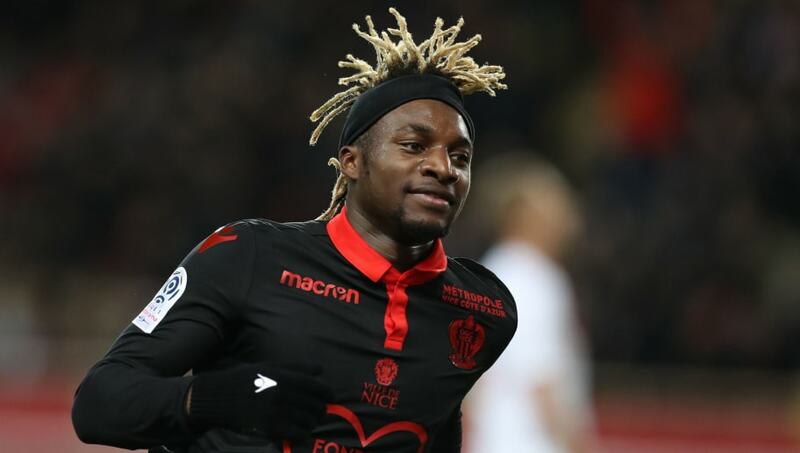 The man with the headband, Saint-Maximin has been one of the stars of former Arsenal legend Patrick Vieira's reign as Nice manager. In the age of Kylian Mbappe, Saint-Maximin as a French right-sided winger may not get the plaudits he deserves. In his 19 Ligue 1 matches this season, the 21-year-old has provided five goals and added a further two assists; a record that is made more impressive when you take into consideration that Nice have only scored 16 times in the league as an entire team. 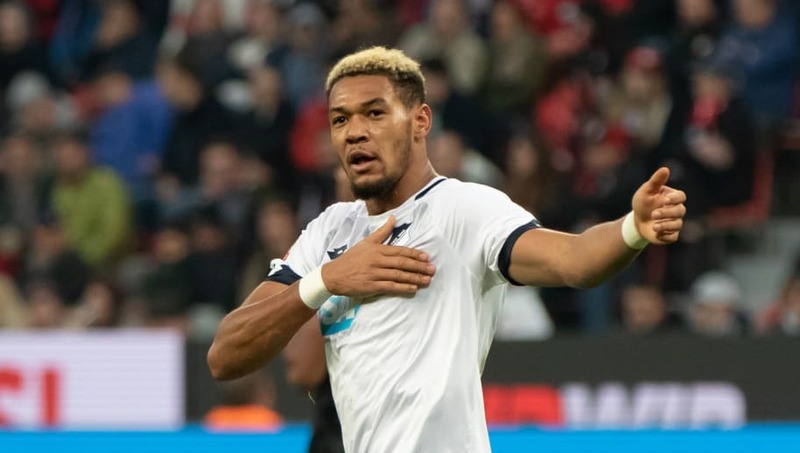 A powerful yet technically gifted striker, Joelinton has begun to assert himself in the Bundesliga after a two-year loan deal with Austrian side Rapid Vienna. On his return to German football, the Brazilian was given a first start in the DFB-Pokal clash against FC Kaiserslautern, and duly rewarded his manager with a hat-trick. 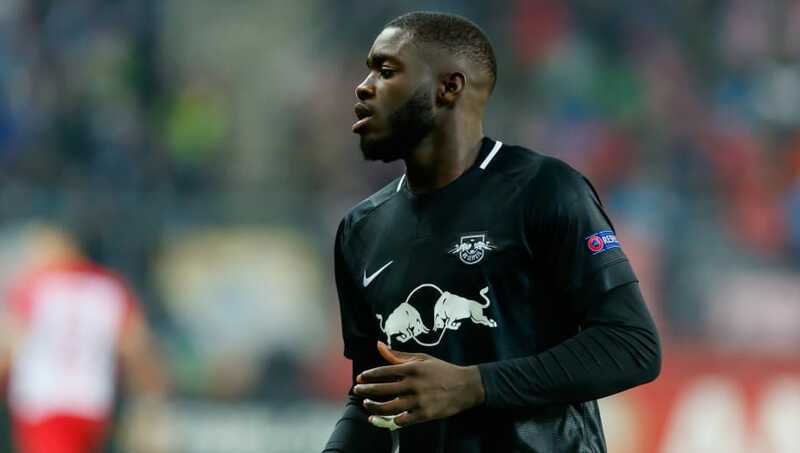 The 22-year-old was also on hand to score in the 1-1 draw with current league leaders Borussia Dortmund back in September, and rescued a point for Hoffenheim in their dramatic 3-3 game against Lyon in the Champions League. 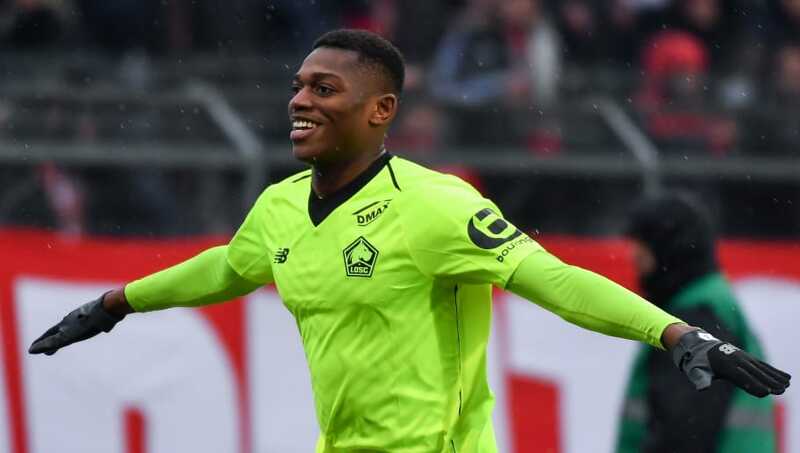 One of a number to terminate their contracts with Portuguese side Sporting CP after the fiasco involving the club's fans attacking their own players, 19-year-old Leao has enjoyed a fine debut season in Ligue 1. The striker has fired in 5 goals in his 11 appearances in the league, and has been given the tag of the 'Portuguese Mbappe'. Described by former mentor Tiago Fernandes (now coach of Chaves) as 'the best player in the history of the Sporting academy', even above Cristiano Ronaldo, Leao looks destined for a bright future. 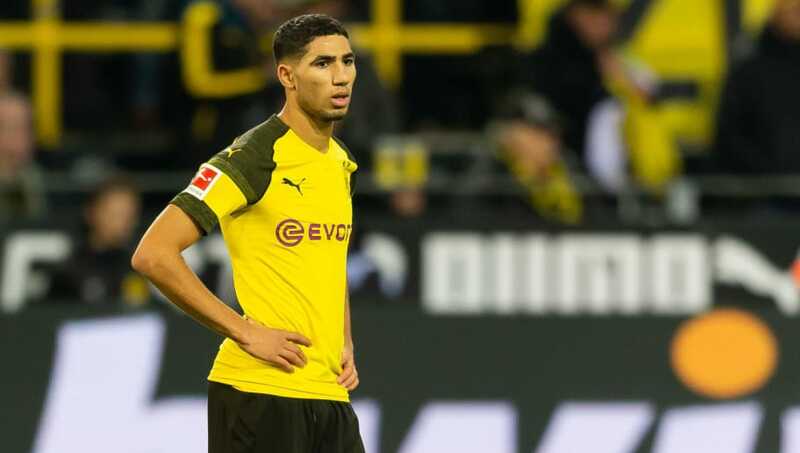 On loan from Real Madrid, Hakimi has been a revelation at right-back since arriving at the Westfalenstadion in the summer. The Moroccan international has all the skills and technical ability of a winger, but is a full-back by trade. Capable of playing on either side, the 20-year-old's versatility has been of a great benefit to Dortmund and could become Madrid's long-term answer to Brazilian defender Marcelo. 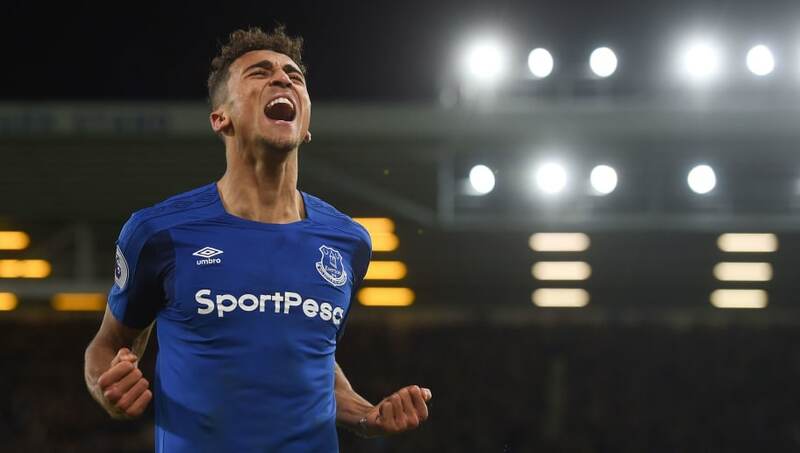 Perhaps one of the surprise inclusions on the list, Everton's Dominic Calvert-Lewin has been a mainstay of both the Merseyside club and England youth set-up since his breakthrough in the Premier League. Despite not being the most prolific of goal-scorers, the England Under-21 international's mix of pace and power could become a fearsome blend as he matures. 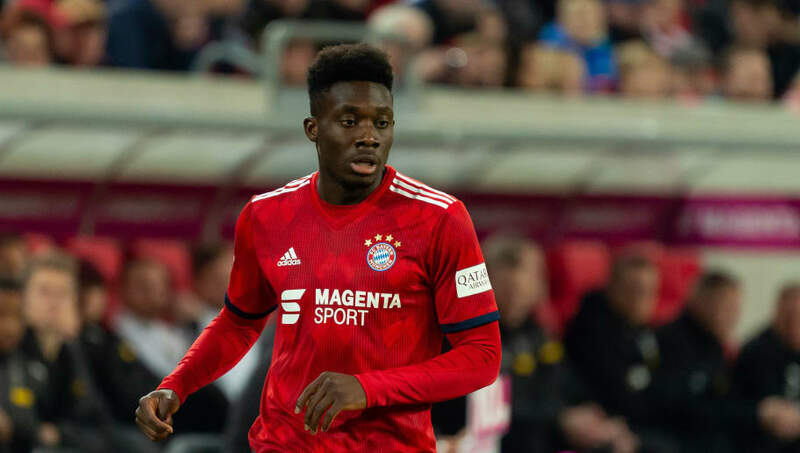 One of the brightest young prospects to emerge from the MLS, Davies' high-profile move to Bayern from the Vancouver Whitecaps was rubberstamped last summer. But after only joining up with his new side in recent weeks, the 18-year-old has already impressed many of his world-class teammates in training. Incredibly quick and direct with his running, the Canadian was impressive for the Whitecaps in the MLS last season and racked up eight goals and nine assists in 31 league games. With the likes of Franck Ribery and Arjen Robben firmly in the twilight of their careers, Davies will no doubt be expected to fill his predecessors' shoes. The afro-haired Frenchman was a virtual unknown whilst at Ligue 2 Lorient and arrived at the Emirates Stadium in a £7m deal to little fanfare. 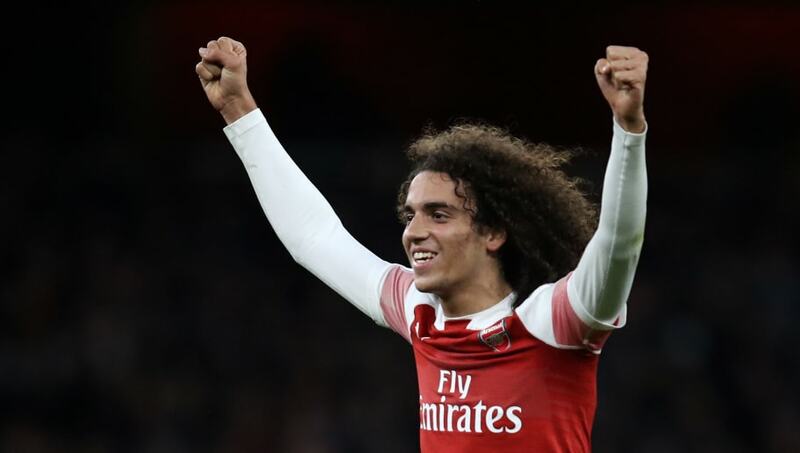 But after impressing new Gunners manager Unai Emery in pre-season, Guendouzi has figured prominently at the heart of the Arsenal midfield and boasts an excellent range of passing. Unafraid of receiving the ball in tight situations, a Guendouzi-Torreira axis could form the base of Arsenal's midfield for years to come. 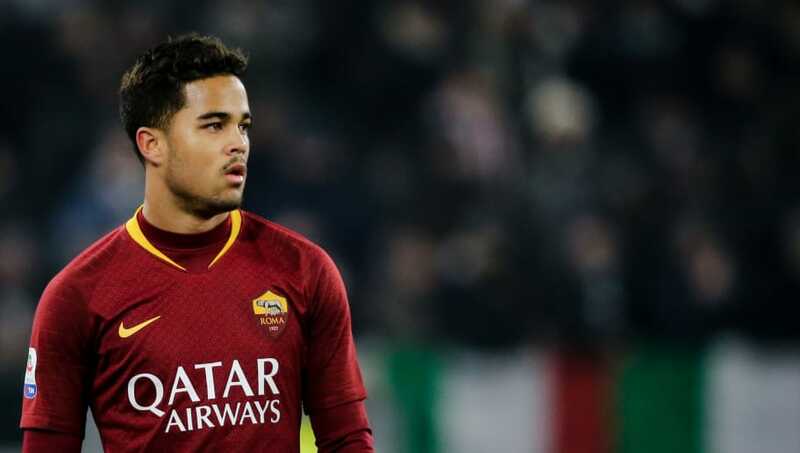 Son of Barcelona and Netherlands legend Patrick Kluivert, 19-year-old Justin enjoyed his breakthrough career in professional football whilst with Ajax in the 2017/2018 season. The Dutchman fired in 10 goals in 30 Eredivisie games, with his precocious performances earning him a high-profile move to Serie A giants AS Roma last summer. If he can enjoy the kind of career his father had, then he certainly will have done well. 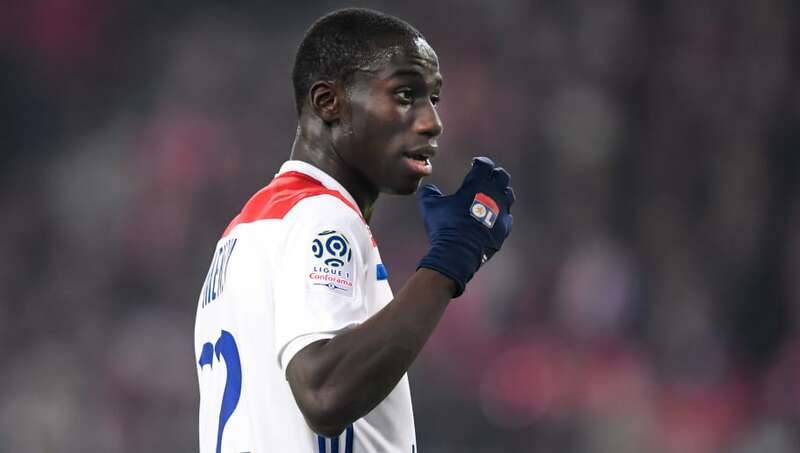 An athletic and attack-minded left-back, it is little surprise to see Ferland Mendy be compared to his namesake and French compatriot Benjamin Mendy. The 23-year-old is one of the older names to feature on this list, but still has an unlimited amount of potential. With three goals to his name this season, it is little surprise to see him being linked with a move to Barcelona. Real Madrid. Barcelona. Manchester United. Liverpool. Porto's 21-year-old centre-back has seen his name linked with some of the biggest clubs in European football and quite understandably so. Since arriving from his boyhood club Sau Paulo in Brazil, Militao's pace and aggression has seen him turn into one of the best defenders in Portuguese football. His relationship with Felipe at the back has been the cornerstone of why Porto have conceded just 11 goals in 18 league matches this season. 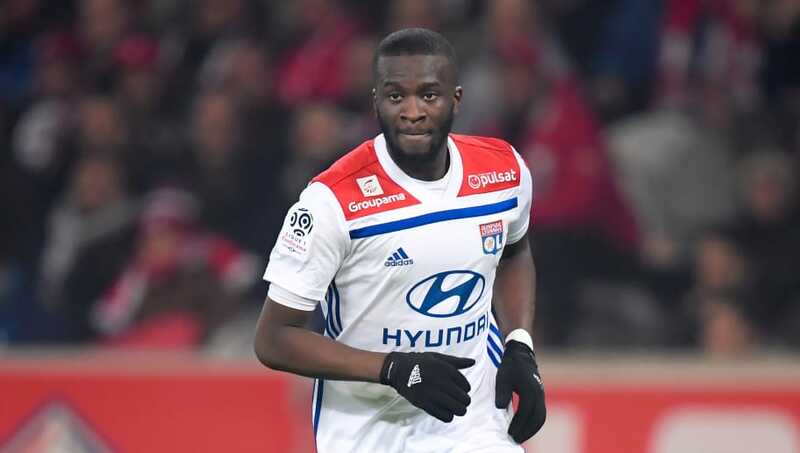 Linked with a move to Pep Guardiola's Manchester City after a superb display in Lyon's shock 2-1 win over the Premier League side in the Champions League earlier this season, Ndombele has seen his stock rise dramatically. A box-to-box midfielder, Lyon president Jean-Michel Aulas compared the 22-year-old to Chelsea great Michael Essien and is one of a number of players plying their trade in Ligue 1 who look certain for a big-money move in the future. 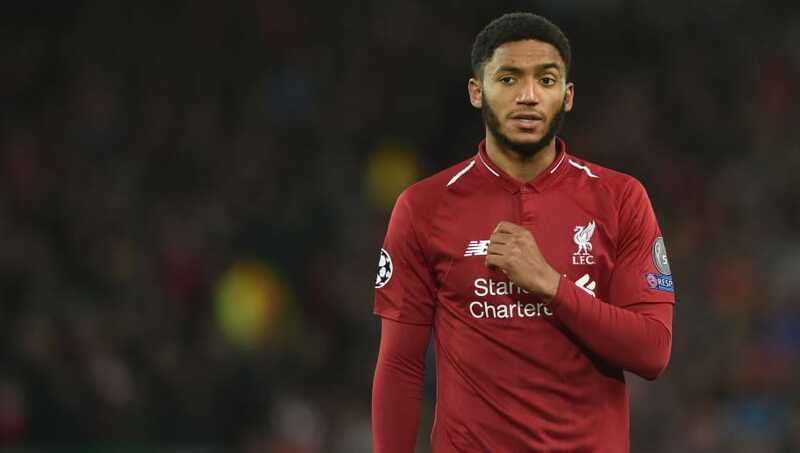 One of the biggest reasons alongside centre-half partner Virgil van Dijk for Liverpool's imperious defensive record this season, Joe Gomez has quickly developed into one of the Premier League's most impressive defenders. Able to play in central defence as well right-back, Reds boss Jurgen Klopp has been effusive in his praise of the 21-year-old. Since being ruled out with injury in recent weeks, Liverpool's defence just hasn't looked as solid, with his partnership with Van Dijk arguably the league's best. Expect Gomez to considerably add to just his six England caps so far. 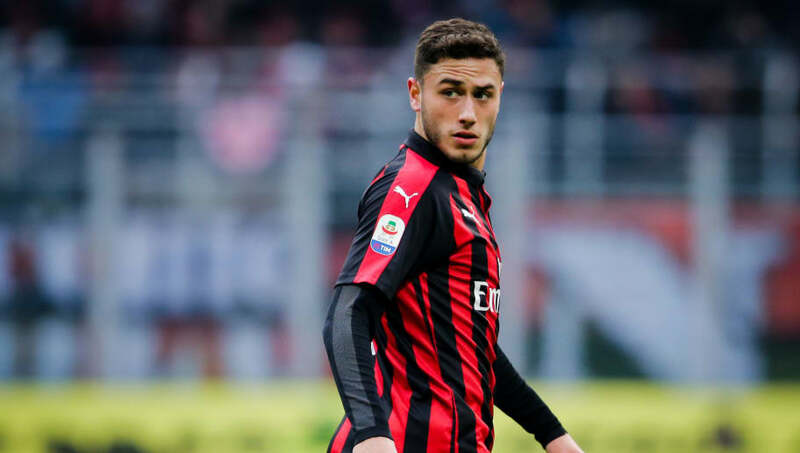 An archetypal modern full-back, Calabria possesses all the necessary qualities that mark out some of the best attacking defenders in recent years. Like the aforementioned Hakimi, the Italy Under-21 international can play on either flank and is slowly maturing under the tutelage of Milan legend Gennaro Gattuso. Last October, Barcelona superstar Lionel Messi picked out Calabria as one of his ten best youngsters in world football. 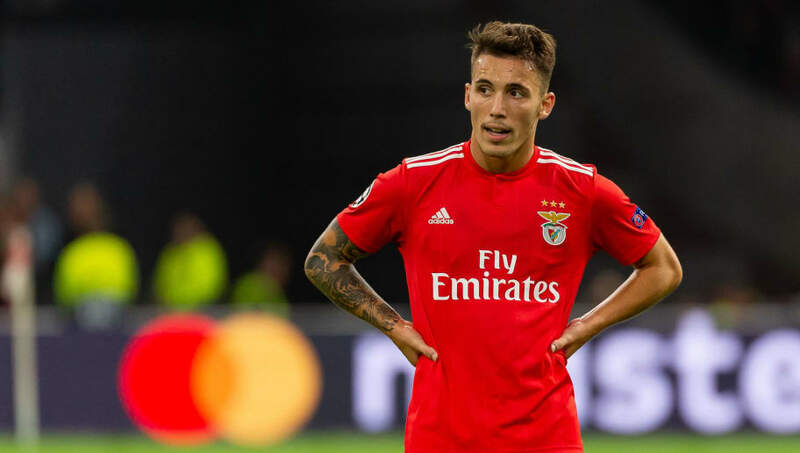 A product of the Barcelona academy, Grimaldo would no doubt have been first-choice left-back at the Camp Nou had it not been for the presence of Jordi Alba. The 23-year-old could consider himself unlucky in that sense, but has since kicked on with Benfica. The Spaniard is adventurous going forward and is enjoying another stellar campaign this season, with four goals and four assist from left-back. A fearsome defender, Upamecano has all the physical attributes to become one of the intimidating centre-backs in the game. Strong and athletic but with an excellent reading of the game already, the Frenchman is already regarded as one of the best centre-backs in the Bundesliga. With a recorded top speed of 21.3mph, the 20-year-old relishes coming up against the quickest attackers in the league, and may well be ready for a step up in level soon. A prodigy in his time at Red Star Belgrade, Jovic became the club's youngest ever goal-scorer when he found the net aged just 16 years, five months, and five days. But after struggling for game-time with Benfica, the 21-year-old has seemingly rediscovered his touch at German side Eintracht Frankfurt on loan, and is currently the joint-top scorer in the Bundesliga with 12. 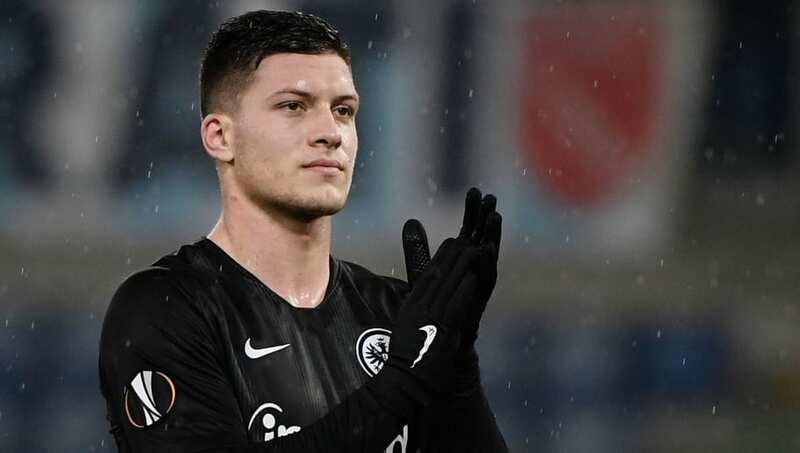 Jovic's name hit the headlines back in October when he became the youngest player to score five goals in a Bundesliga game in Eintracht's 7-1 home victory over Fortuna Dusseldorf. When Pep Guardiola trusts you at 18-years-old to play eight times already in the Premier League this season, you know you must be at least half decent. 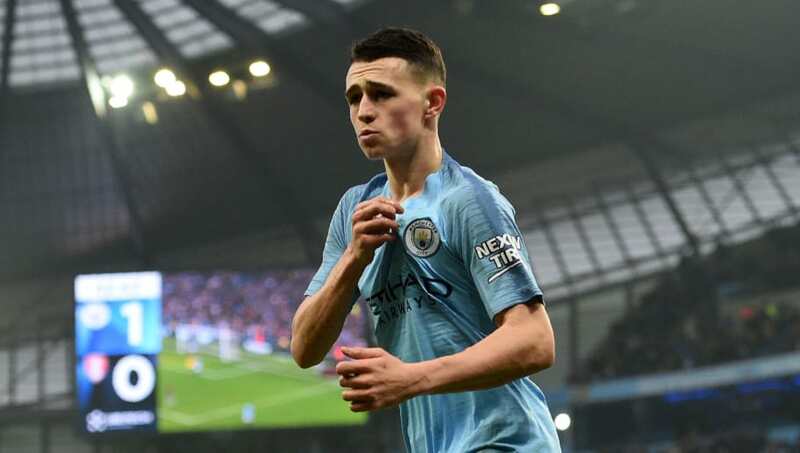 Whilst many of Manchester City's top prospects have left the club (one of which we'll see later on), Foden may well become the first shining light of the academy to make it at the Etihad side's first-team. A wand of a left foot, Foden's best performances have come in the Carabao Cup, with an exceptional performance against Oxford United back in September. Part of the new age Uruguayan midfield along with Arsenal's Lucas Torreira, Bentancur has all the typical traits of a South American star; the grit, the determination and the will to win. But the Juventus man also possesses great technique and has been trusted at 21 to form the Serie A giants' midfield. 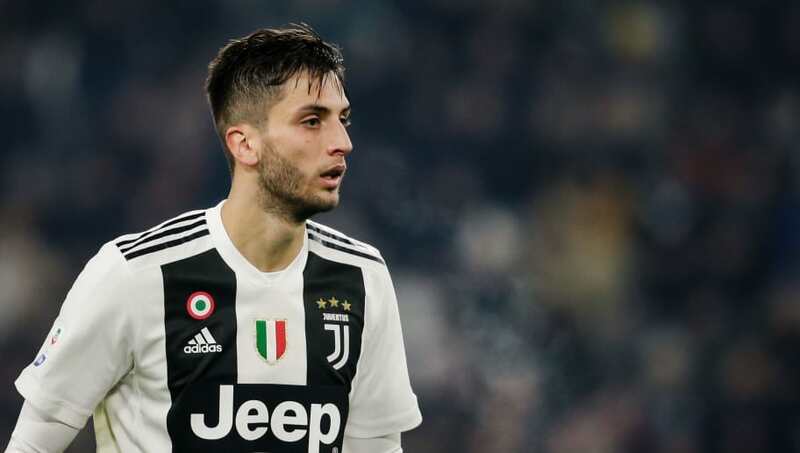 Despite Aaron Ramsey's expected arrival in Turin next summer, Bentancur is still likely to be a key part of Massimiliano Allegri's first-team. 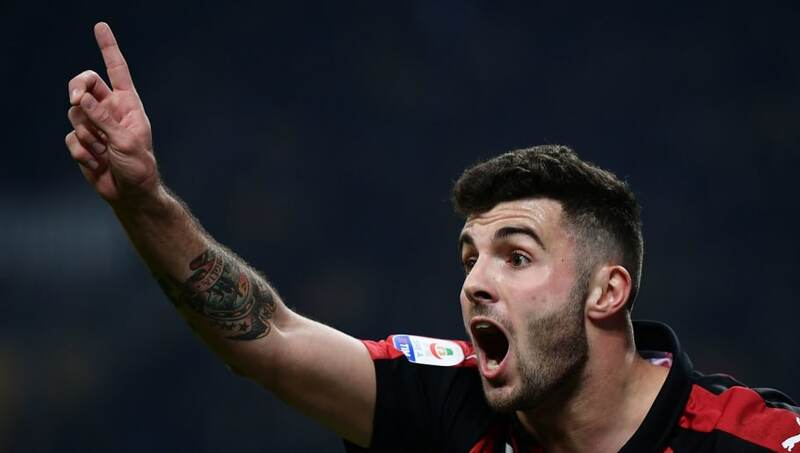 With the San Siro club since the age of nine, Cutrone is the latest Milan player off the famed academy production line. A throwback to the more old-fashioned number 9s of yesteryear, the 21-year-old's style of play has drawn comparisons with Rossoneri legend Filippo Inzaghi. Physically strong and improving his finishing game-by-game, the striker has what it takes - but will have his work cut out to be Milan's leading striker with Krzysztof Piatek's recent arrival. 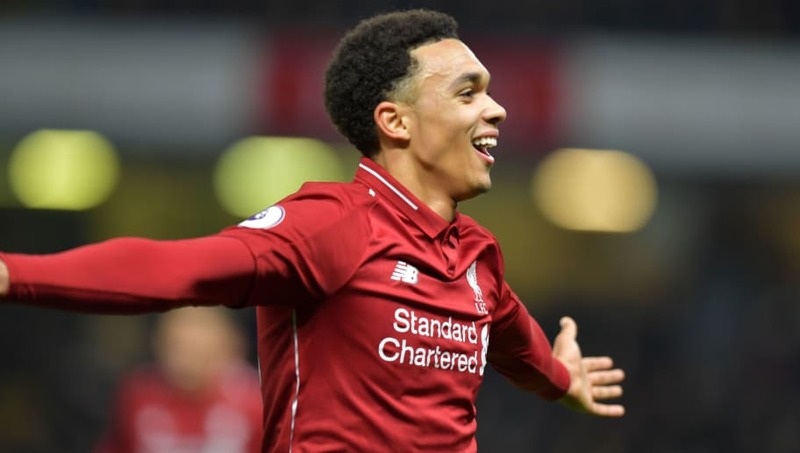 More than anyone else in the squad, a Premier League title triumph this year for the Reds would arguably mean the most to Liverpool-born Trent Alexander-Arnold. Progressing through the club's academy since the age of six, the right-back made his debut in an EFL Cup victory over Tottenham in October 2016, with Reds legend Steven Gerrard backing him to become a 'top professional'. Allied to his ever-improving defensive work, Alexander-Arnold's set-piece taking skills are an added bonus from right-back and has shown a penchant for pin-point crosses this season. Arguably the brightest German prospect in football, Kai Havertz has been breaking milestones left, right and centre since his debut. 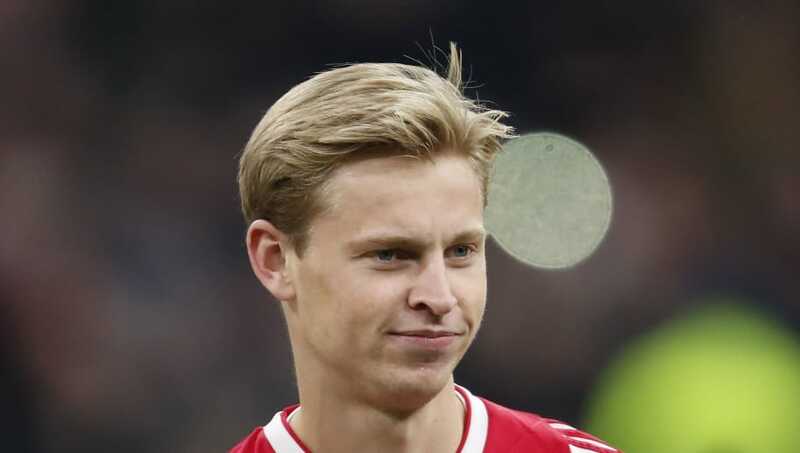 The attacking midfielder became Leverkusen's youngest ever player in the Bundesliga aged just 17 years and 126 days, whilst his goal against VfL Wolfsburg marked him out as the club's youngest goal-scorer in the competition. 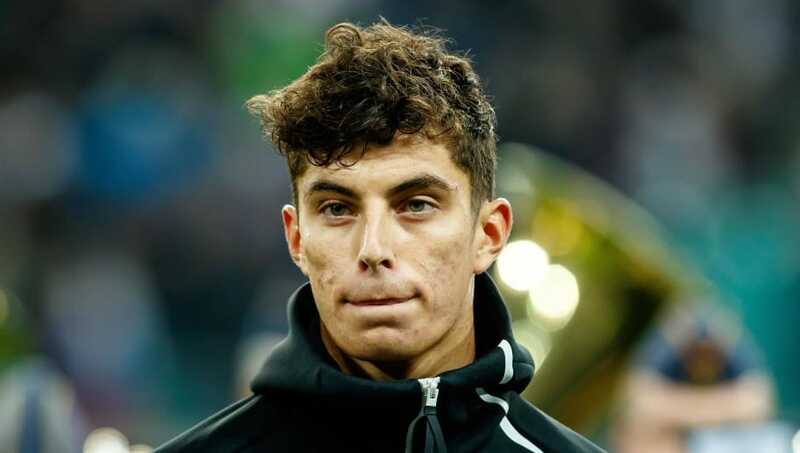 Now also holding the record for the youngest player fastest to reach 50 Bundesliga appearances, Havertz has gone on record to say he sees Arsenal's Mesut Ozil as his inspiration. Barcelona's latest acquisition Frenkie de Jong is the latest prospect from the famed Ajax academy. The 21-year-old will move onto pastures new at the end of the season, but will for now continue his footballing education in the Eredivisie. With an ability to both dictate the tempo of the game and take the game forward with his close control and dribbling, Barca legend Xavi bestowed great praise on the Dutchman by comparing him with Sergio Busquets. 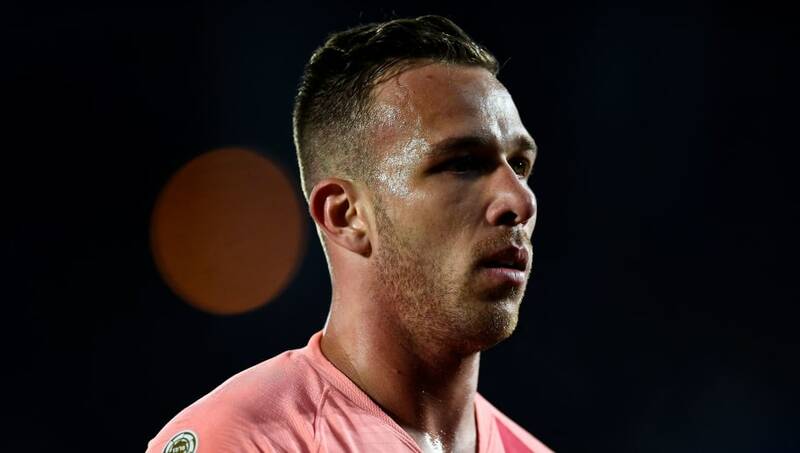 Having joined Barcelona in a €31m deal from Brazilian side Gremio last year, Arthur has shone for the Catalan side in his debut campaign for the club. In Barça's 4-2 victory over Tottenham at Wembley in the Champions League group stage last October, the young Brazil international delivered a fine performance from central midfield and looked well at home alongside the experienced Sergio Busquets. Excellent in possession and tight spaces, Arthur could finally be the answer to Barcelona's search for a replacement for Xavi. Arguably the biggest break-out star this season featured on this list, Jadon Sancho has had a meteoric rise since his move from Manchester City last summer. 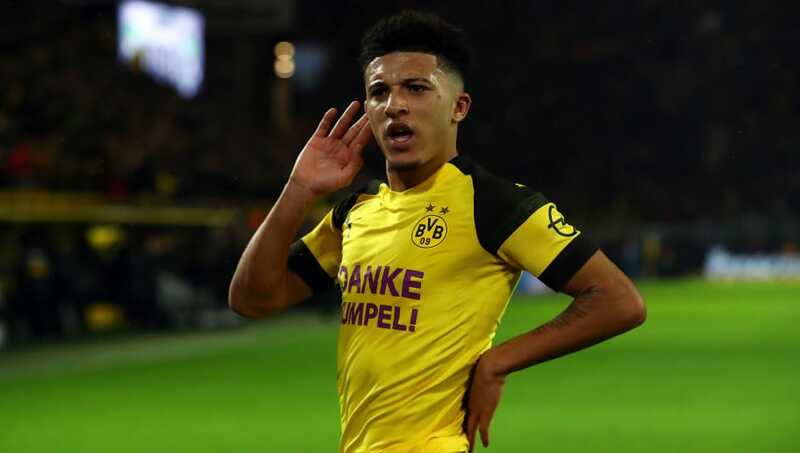 With six goals and seven assists in 18 Bundesliga matches, Sancho has been a revelation for Lucien Favre's side and has shown a fearless attitude in his first few months at Dortmund. Such has been his impact, fellow young English players are looking to follow in his footsteps, with Chelsea's Callum Hudson-Odoi now seemingly eager to join Sancho and Arsenal's Reiss Nelson out in Germany. A giant goalkeeper by modern standards at 6ft 4in tall, France U20 international Lafont looks destined for a huge career befitting of his size. The Frenchman became the youngest ever goalkeeper to play in Ligue 1 at the age of 16 years and 310 days when he featured for Toulouse against OGC Nice, and was ranked by the CIES Football Observatory as the second-most promising footballer under the age of 20 in February 2018. 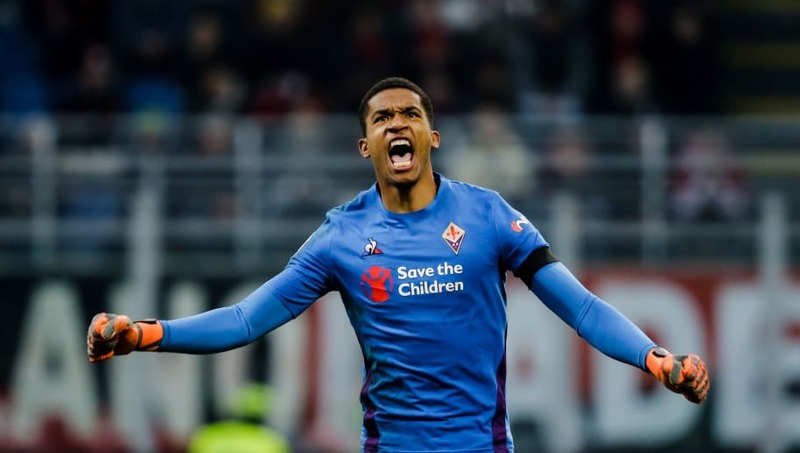 Now at Serie A side Fiorentina, Lafont has been an ever-present for the Viola, and will no doubt be on the move for another step-up pretty soon. 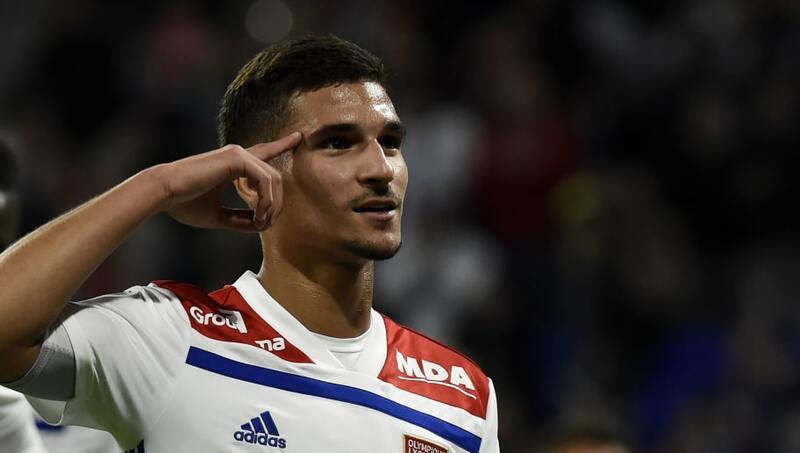 Linked with some of the biggest clubs in the world, Aouar has belied his tender age with an impressive knack of scoring from midfield. Nominated for the Golden Boy award last July after a breakthrough season, the French star has continued his fine form this year with six goals in 21 Ligue 1 games. In Lyon's 2-2 draw with Manchester City in the Champions League group stage earlier this season, Pep Guardiola described Aouar as 'incredible'. High praise for one of the world's most exciting midfield talents. Despite turning 19 just last August, De Ligt has already been capped 13 times by the Netherlands and almost 100 appearances for club side Ajax. The centre-back became the youngest ever play to feature in a European Cup final when he started against Manchester United in the 2017 Europa League Final. Perhaps even more impressively, De Ligt has already been named Ajax's club captain, and became the first defender ever to win the prestigious Golden Boy award last month. A centre-half destined for superstardom. With a 92 rating, FIFA have given Real Madrid's Vinicius Junior the title of the best 'future star' in the game along with the previously mentioned Matthijs de Ligt. 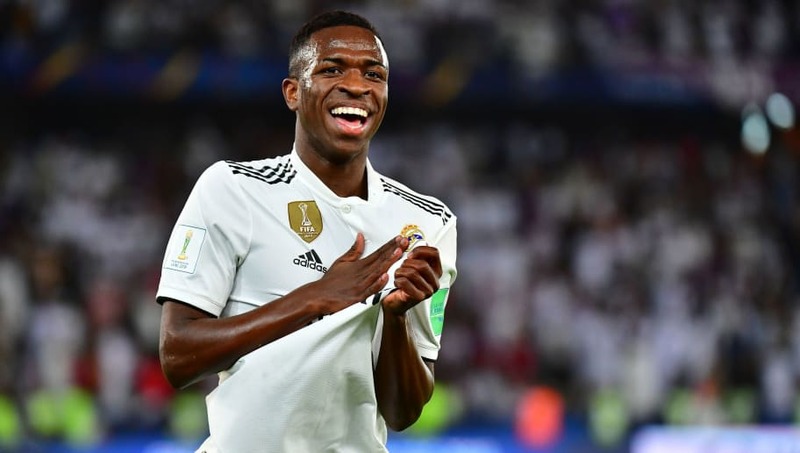 Signed by Los Blancos for €46m (the highest amount paid for a player under 19), Vinicius kicked off his debut with a man of the match performance in the Copa Del Rey against Melilla in October, with two assists. Quick, direct and skilful, it's easy to see why the 18-year-old has drawn comparisons with Brazilian compatriot Neymar. 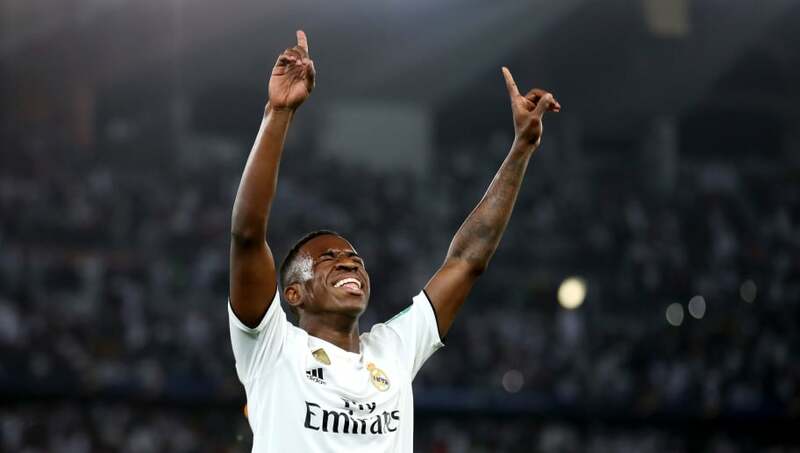 Having now established himself in Santiago Solari's starting eleven in recent weeks, Vinicius will hope his Real Madrid career follows the same path as the iconic R9 Ronaldo, rather than the much-maligned Robinho.